Eyal Faivel is a member of the firm’s Sports department, specializing in representing athletes and various bodies engaged in professional sports in Israel and abroad. 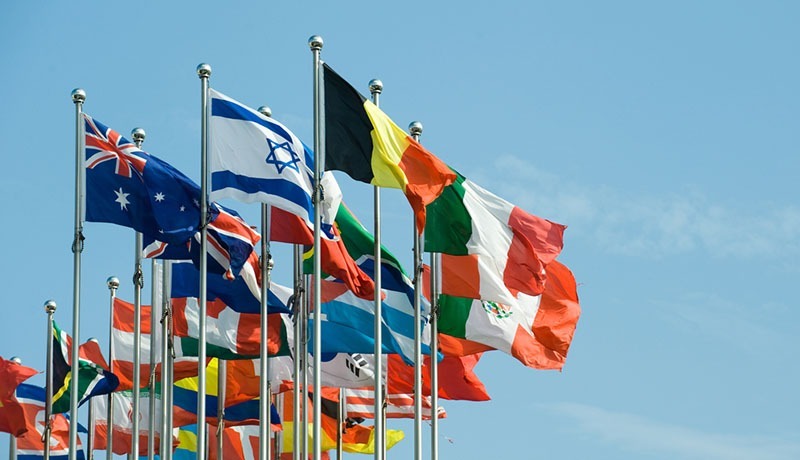 Eyal regularly advises athletes, associations, federations, and sports centers involved in legal proceedings before internal tribunals in Israel and abroad (FIFA, FIBA, CAS etc.) as well as before civil courts and tribunals on issues relating to sports law, contract law, tort, insurance, national insurance and administrative appeals, including representing clients in arbitration and mediation proceedings. 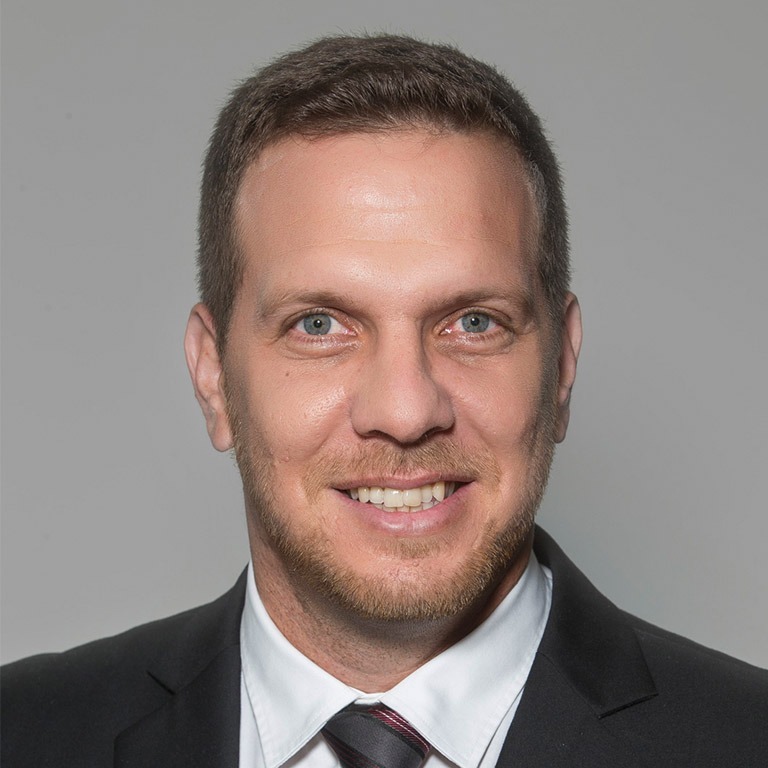 Eyal represents Israel’s elite professional athletes and has extensive experience drafting contracts between athletes and sports associations in Israel and abroad, as well as between associations themselves. In addition, he provides comprehensive services to sports organizations (federations and associations) from their incorporations to daily operations. He is also Chairman of the Sports and Law Committee for the central committee of the Israel Bar Association. Representation of sports centers and associations: Hapoel Center, the Basketball Association, many Soccer clubs, ongoing legal consultation, preparing agreements, drafting opinions, representing the Center and groups acting in legal proceedings in the courts nd internal courts of the various sports associations. Both in Israel and abroad, CAS and FIFA and also abroad in FIBA ​​& BAT basketball. 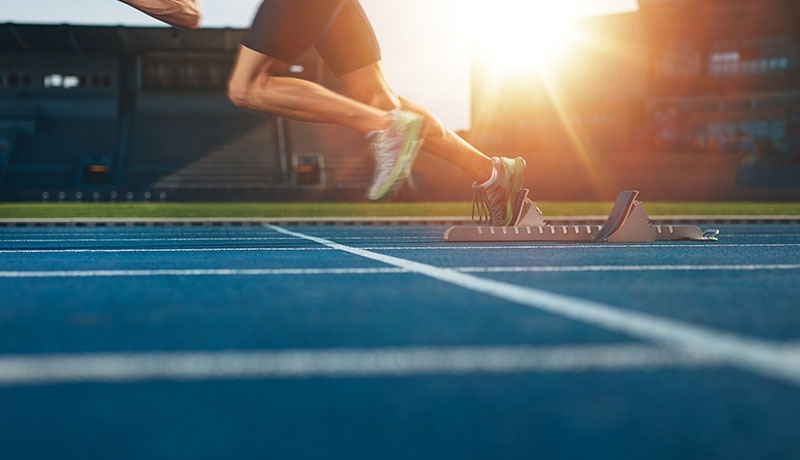 Representation of many sports and basketball players and coaches in all aspects of legal proceedings, including proceedings before the National Insurance Institute and hospitals, and all related to injuries. Representation of agents against all legal procedures required in all relevant areas including the advertising field.